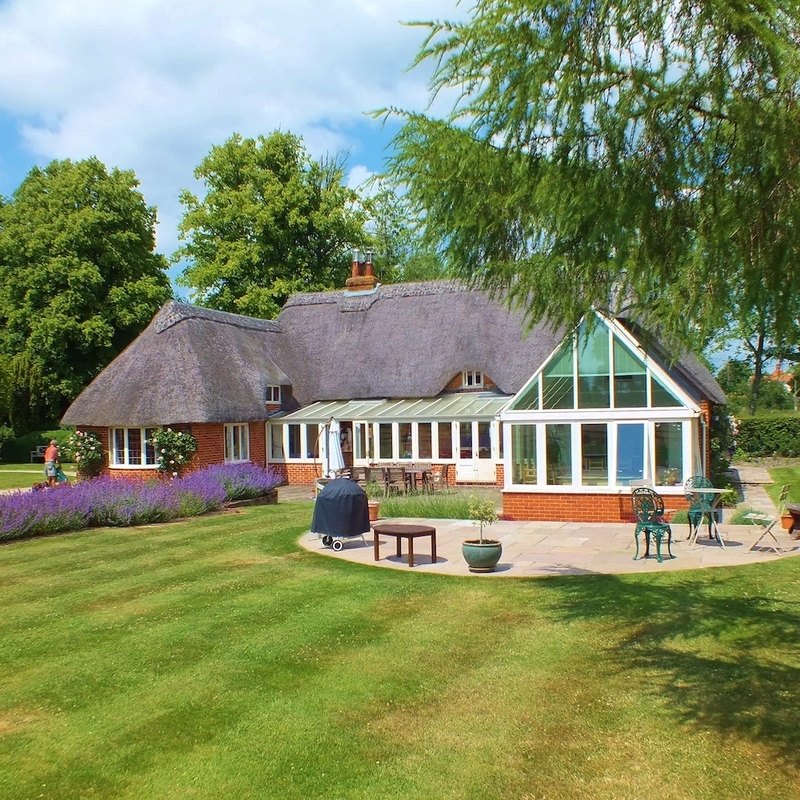 Riverside Lifestyle is much more than self-catering cottages in an idyllic location. With a strong ethos of bringing people together and taking care of yourself, they offer a whole range of things to help you relax, unwind and enjoy yourself. As well as beautifully contained Riverside Cottage and Riverside Lodge, with exposed beams and rustic flagstone floors, there’s also activities and products available to purchase while you visit. 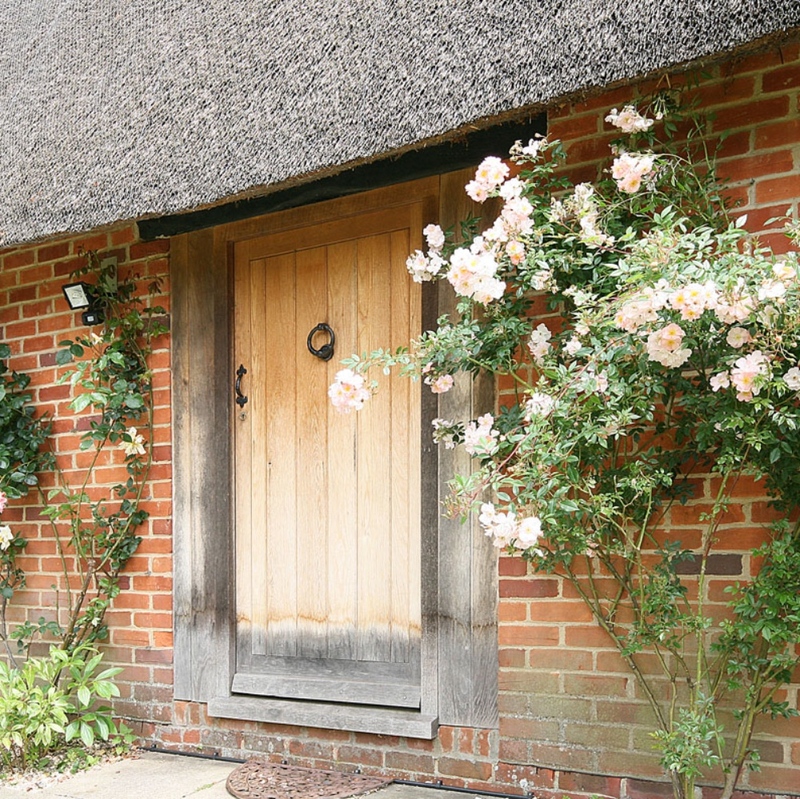 Riverside Cottage is a traditional thatched property that sleeps up to 10 people, with five bedrooms and three bathrooms. The kitchen is equipped with a traditional aga, plus all mod cons for your stay. Next door you have the more modern Riverside Lodge barn conversion that serves as an add-on to the cottage. You can also rent the pool area for additional outside space and during the warmer months, there’s access to your very own yurt as well. 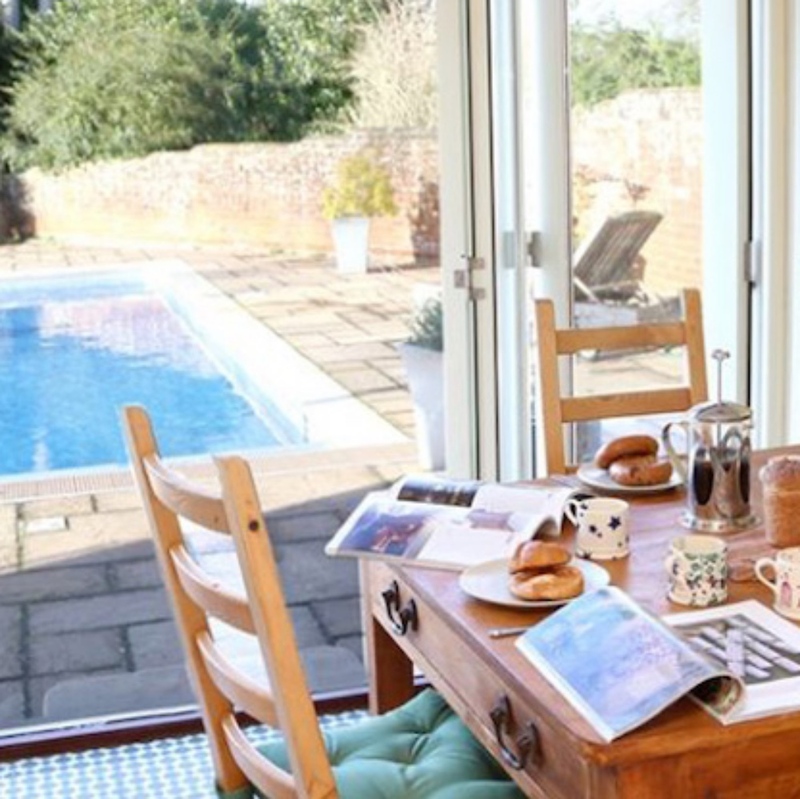 As well as a charming little getaway, or even a wedding venue, you can also book onto one of their yoga retreats or art workshops held throughout the year. With day events, as well as residential, it’s far enough away from the hustle and bustle of daily life to recentre yourself. 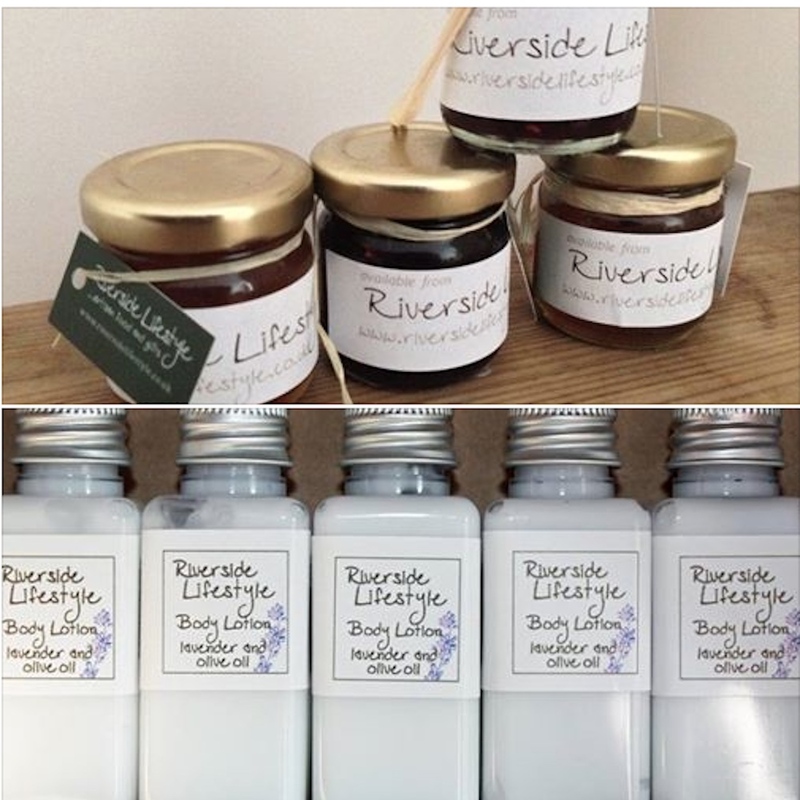 Also available is a range of local products made in conjunction with Riverside. From their very own homegrown lavender products such as jam and soap, to handmade crisps – Bonilla a la vista and their own brand of vegan tortas.